Put on your fanciest hat and join in the dancing! Initially held onboard ships, Bonnet Hops were a popular form of entertainment and sometimes used as a fundraiser. Based on one held in St. Mary’s in July 1887, the villagers have organised a bonnet hop to raise funds for their local militia. 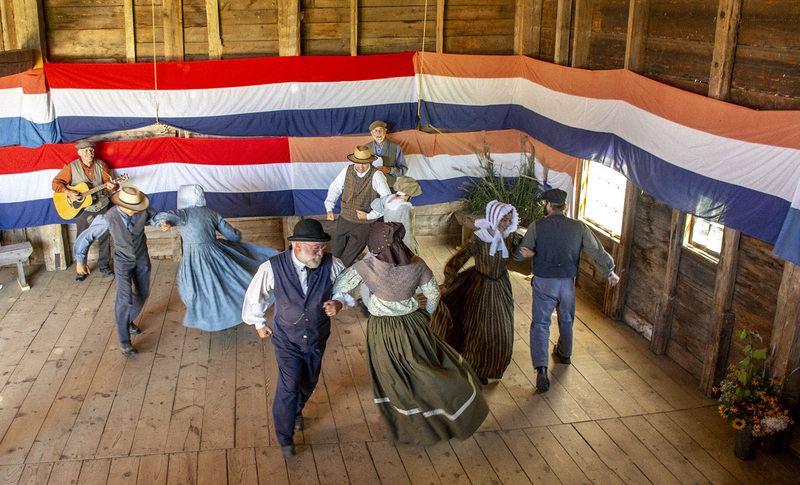 Come and see how this was an effective fundraiser in the 19th century and enjoy the dancing, singing, and other festivities!